Asus ZenFone 6Z, the upcoming Asus smartphone will be launched on May 16. a variant of ZenFone 6Z has been listed on Geekbench. The model number of this variant of Asus ZenFone 6 is Asus_I01WD. The important thing to note is that the same model of Asus ZenFone 6 got certified from the Wi-Fi last week. Asus Zenfone 6Z Comes with Octa-Core Qualcomm Snapdragon 855 processor and 6GB RAM. ZenFone 6Z will come with Android 9.0 Pie. 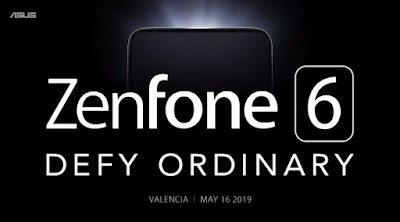 At present, there is no information about when the sale of Asus ZenFone 6Z will begin. 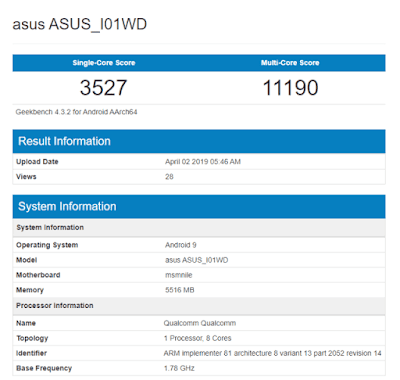 Asus Zenfone 6Z scored 3,527 and 11,190 respectively in single and multi-core tests. The actual performance of the phone can be different because it is the benchmark result for the prototype. 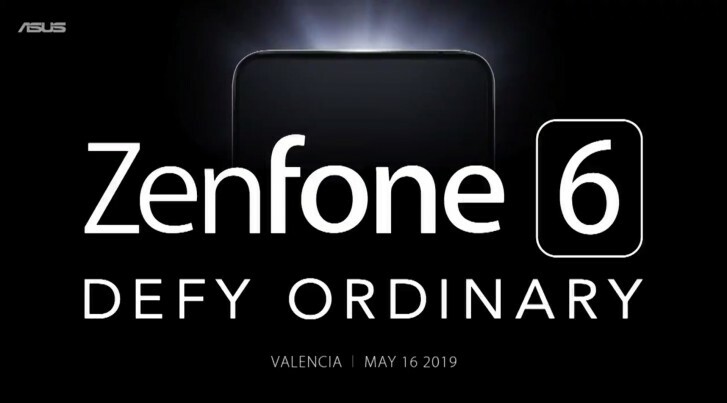 According to the previous leaks, Zenfone 6Z will be Comes with Gradient Finish, the punch-hole display, and triple rear camera setup And dual-band Wi-Fi connectivity. 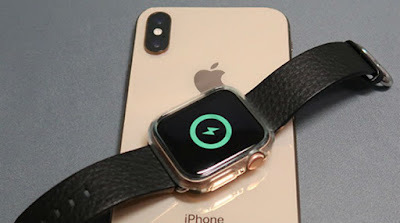 And it's not clear that it comes with 5G connectivity or not and there are 2 possibilities For the display There is a punch hole display or waterdrop notch. and there is a 4000 Mah Battery. Tell us guys what do you think about Asus Zenfone 6Z. Do you all like it or not.